﻿Existing/Returning Clients: Please be advised that submitting this request for a reservation does not automatically confirm your reservation until you hear directly from the Cedar Dale Staff with a confirmation and any additional instructions. If you do not hear from us within 24 hours, please call us in case your confirmation email did not reach you properly. 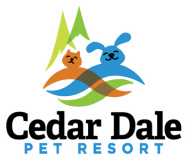 Adding A New Pet: If you have added a new pet to your family since your last stay at Cedar Dale, please click on the ADD - NEW PET(S) button to add your new pet so we will have all of the information we need for our records. Daycare Program: If your dog will be participating in our daycare program while boarding with us, we do require you to complete our Daycare Owners Agreement. 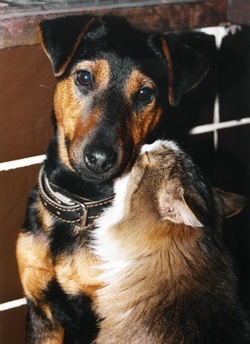 If your pet has boarded with us within the last 12 months and has participated in our daycare program you are not required to complete our Daycare Owners Agreement Form, however please inform us if there has been any changes in your dog's personality or temperament.